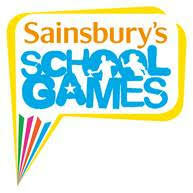 At St. Peter’s we are always striving to create the best possible learning environment for our children. 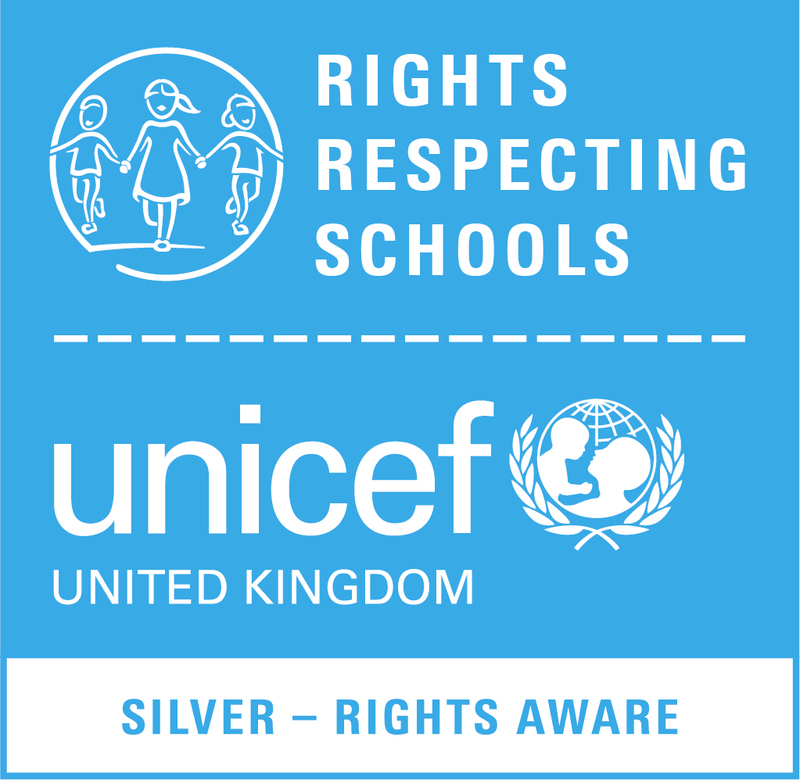 We have been awarded the first stage of Unicef UK’s Rights Respecting Schools Award (RRSA) called the Recognition of Commitment. 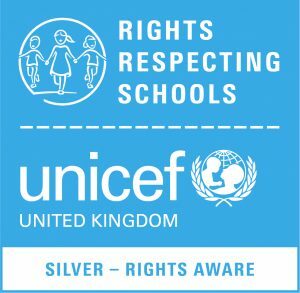 It shows that we are committed to promoting and realising children’s rights and encouraging adults, children and young people to respect the rights of others in school. We are now progressing towards the second level of this award and, once achieved, we will be one of very few primary schools in Kent to have attained this status.